The big news this past week in the photography world is the Sony a7r III. Like many of my fellow journalists and content providers, I had a chance to shoot with this camera at a private Sony event. 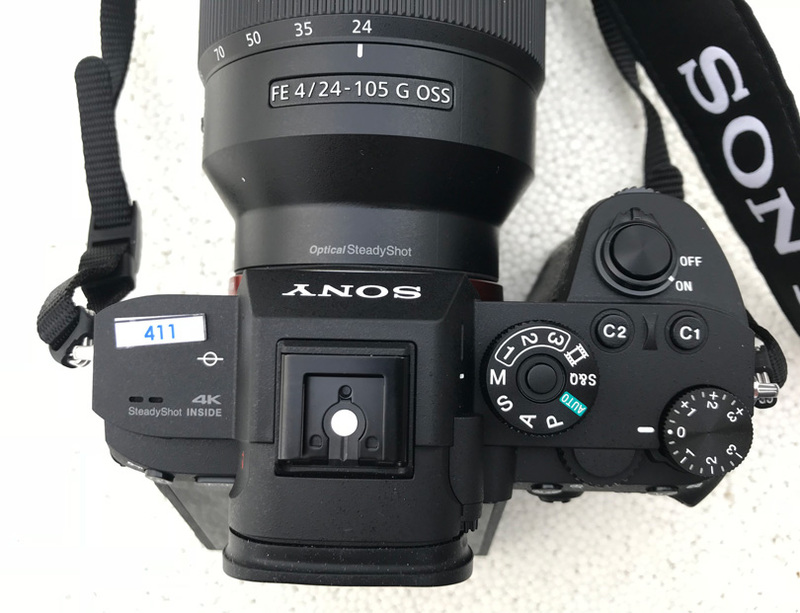 As a Sony user and a7r II owner, I was anxious to see the differences between the two cameras. The chip is the same, and as expected the image quality is great. But there are differences, on both the outside and inside of the camera. Many users have been asking Sony to add some features, and they indeed listened. The video button has been moved. It is now located near the viewfinder, and it is easy to reach and use. There is a rear focus button, which for me is a must. There is also a joystick, which I have become somewhat dependent on. It allows me to position the focus point quickly as well as navigate through menus and other features. Oh, let’s not forget the touchscreen. You can now tap where you want the focus point and drag it during a video to move focus. There is a new battery, which is the same as the a9. I like this because now I can use the same battery in both cameras. 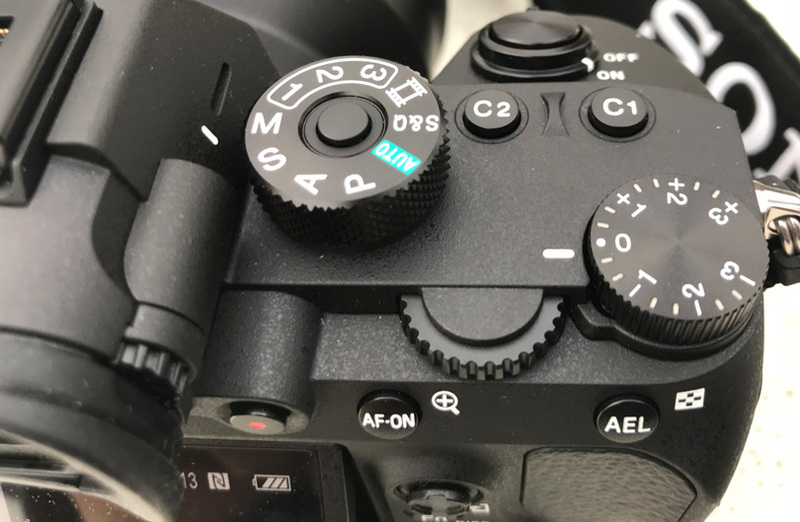 By the way, the battery grip from the a9 also works on the a7r III. That will come in handy for sure. 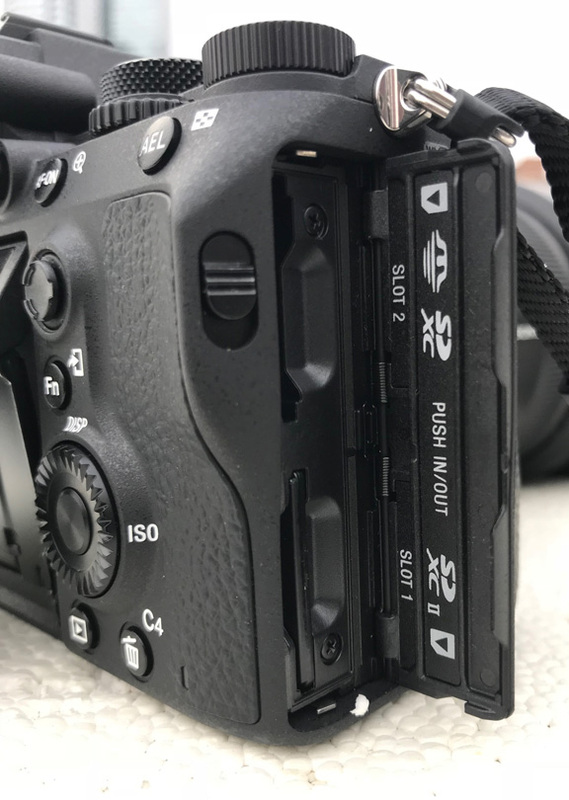 The a7r III also has two SD card slots, although one is a type II and the other is a type III slot. Nevertheless, this is something that I am happy to see added. Plus, there is a silent shutter mode. The in body image stabilization (IBIS) always worked well on the a7r II, and now it’s supposed to be even better. 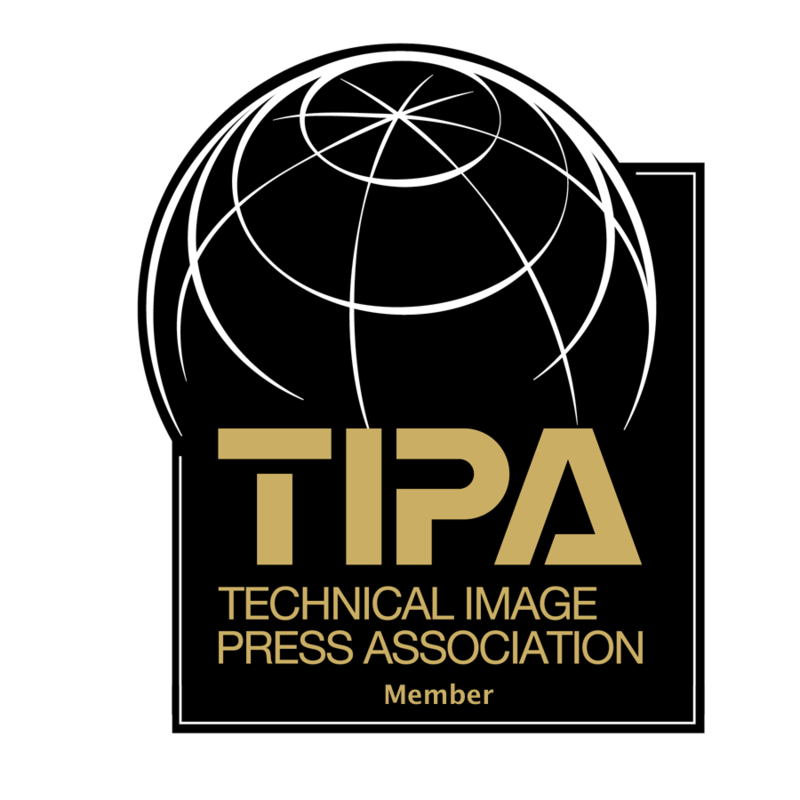 Image quality boasts 14 bits with a 15 stop dynamic range. Click on the image above to see at full size. Click the magnifying glass until you reach 100%, Move the cursor around to see different parts of the image. Click the upper left arrow to return to the article. Sony also added pixel shift with this camera. Taking four images, the sensor is moved one pixel each exposure. You then have to use PC-based software from Sony to combine the images. We’ll have to wait to see if there are other software solutions for this from Adobe or Phase One. I own the a9, and it is a super camera. I’ll have more to say on this in another article, but the AF speed and rate of capture make it a great wildlife camera. Once I receive my new a7r III, which I have already ordered, I’ll have a great kit. One camera can be used for wildlife and photography when I need fast frame rates. 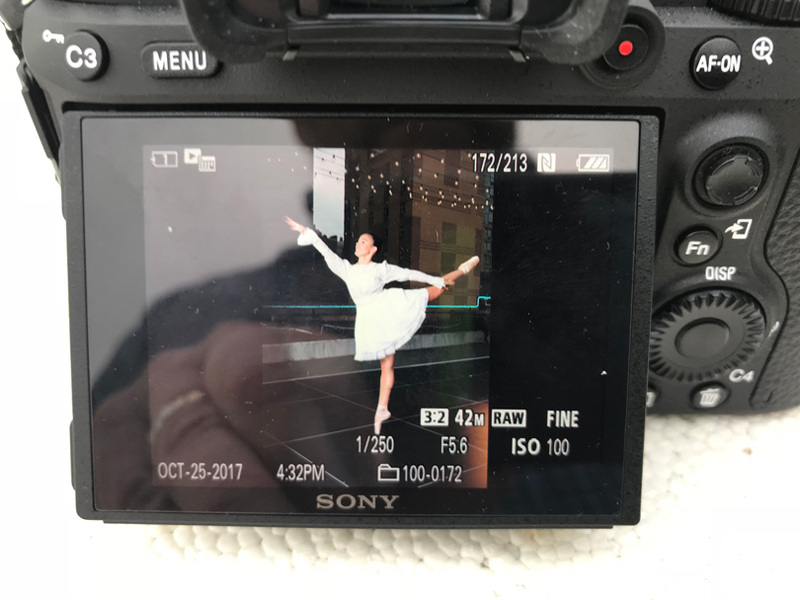 The a7r III will be used for landscape and beautiful art portraiture. Speaking of portraits, check out this photo below of Chris Niccolls from The Camera Store. This was handheld and I used the other amazing feature Eye AF. This is something you need to experience. Point your camera at a subject and push the button inside the selector dial. This activates the Eye-AF and the camera looks for an eye and locks onto it. It stays locked on in AF with tracking. It is super amazing and nails the in-focus eye just about all the time. Like I said it needs to be seen to be believed. If it looses the eye for any reason it switches over to facial recognition until an eye can be reacquired. I own a lot of Sony glass. My kit consists of a 12-24mm G, 16-35mm G-Master, 24-70mm G-Master, 70-200mm G-Master, 85mm G-Master, and 100-400mm G-Master. I also use the excellent 90mm G lens for macro work. I couldn’t be happier with this system, and I know I will enjoy the a7r III when I get it. When I receive my camera, I’ll post a more detailed report. I do hope to shoot more with the a7r III in the coming weeks. I’ll share what I can as I shoot with it. It’s an exciting time to be a photographer. The cameras are getting better and better, and for the most part, the things we used to nitpick about are no longer areas of concern. Camera makers have listened to their users and have continuously improved the features as well as the ergonomics of their cameras. As photographers, each of us will need to make choices about the camera system we use based on our needs. Nikon and Canon also make great cameras, yet they are not mirrorless. Image quality from the Nikon 850 is stellar. So is the quality from the Canon 50mp cameras. A few years ago I chose to focus on mirrorless cameras. I sold my Nikon 810 and glass and moved into Sony, Fuji, and Olympus camera systems. For me, the mirrorless systems offer many advantages. The EVFs today are so good it’s almost like looking at the scene through a reflex camera. One has to think very carefully about where they want to invest their money. Based on information shared with us at Sony’s private event, it seems that the company has indeed come from behind and is now selling a lot of cameras—more, they claim than Nikon. Considering where Sony was five years ago, that is quite an achievement. Sony lacks the full stable of glass that Nikon and Canon have, but they sure are catching up. The new G-Master glass is incredible, and you can see this in images as well as the MTF charts. Sony also announced this past week their intent to have a 400mm 2.8 lens next year. I’m sure there will be even more than that, but that will be an impressive lens for sure. I am speculating wildly, but the G-Master glass is so good and can resolve to 100mp or more that somewhere in the Sony pipeline there has to be an even more prominent MP sensor in the works. One can look at some of the patents that are shared online and see that Sony is working hard on new sensor technology. So, choose what works for you. Get excited at the systems that you like. I like the Sony. It works for me and delivers beautiful images. I use Capture One, as most of you know, and Phase One works closely with Sony and provides a version of Capture One with every camera. I can’t help but think that between the two companies they have a secret sauce because the images coming out of C1 from Sony files are nice. The images below are clickable and can be viewed at 100%. They are JPEGs, so no RAW adjustments have been done on them. Some have minor modifications made to the JPEG. I have provided image data on each image. Once you have viewed an image, click on the arrow on the top left to return to the album.